*With approved credit. Estimated monthly payment based on $2,299 down, 72 months at 5.9% APR. 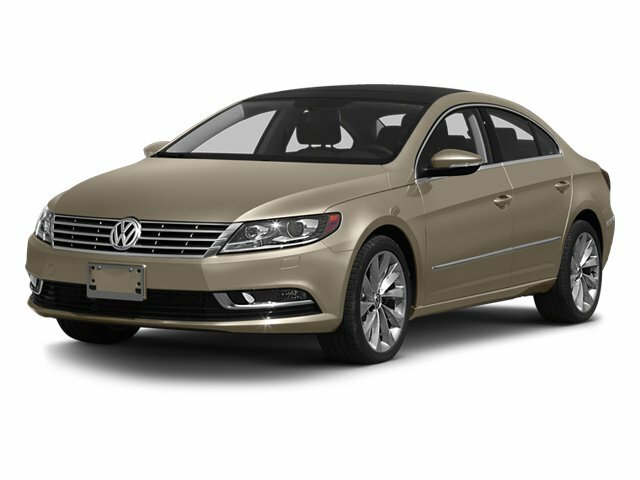 Description Look at this 2013 Volkswagen CC Lux. Its Automatic transmission and Turbocharged Gas I4 2.0L/121 engine will keep you going. This Volkswagen CC comes equipped with these options: Variable-assist pwr steering, Trunk escape handle, Tire pressure monitoring system, Tinted glass, Tilt & telescoping steering column, Sport suspension, Split-folding rear seat w/pass-thru, Sliding visors -inc: illuminated vanity mirrors w/covers, SiriusXM satellite radio, and Remote trunk release & fuel filler door.